Experience the open worlds and travel around on foot or with cars to loot, kill zombies and meet other players. Infestation: The New Z is an official, massive re-work of Infestation: Survivor Stories (previously released as The War Z). The game is developed by Fredaikis AB and published by OP Productions LLC. Play with friends, scavenge for loot and fight other players. Experience a massive open world shooter featuring a dynamic player vs player experience in different game-modes and worlds. Enjoy frequent updates, community involvement, a wide selection of skins, highly optimized anti-cheat and much more. Enjoy one of the best open-world experiences ever created. Loot and fill up your global inventory with a large variety of items, such as guns and armor. Infestation: The New Z started out as a small project based on the original title Infestation: Survivor Stories.. A group of original players came together with the goal to re-work the entire game – creating the best infestation experience yet. Combination of First Person and Third Person Perspectives. Drive around in cars to get to another location faster, cars can be picked up and stored for later use. Personalize your inventory with our skin system. Skin boxes and skins can be bought or be looted in game servers. You can easily find your friends using our friend system. Create your own clan and fight with your clan-members against other clans. Easy to start! Loot is common and it takes a small amount of time to get into this game. Discover a huge variation of items, weapons, skins, melees, armors & more. Players can access their Global Inventory in various safe zones spread around the worlds or by entering the main menu. 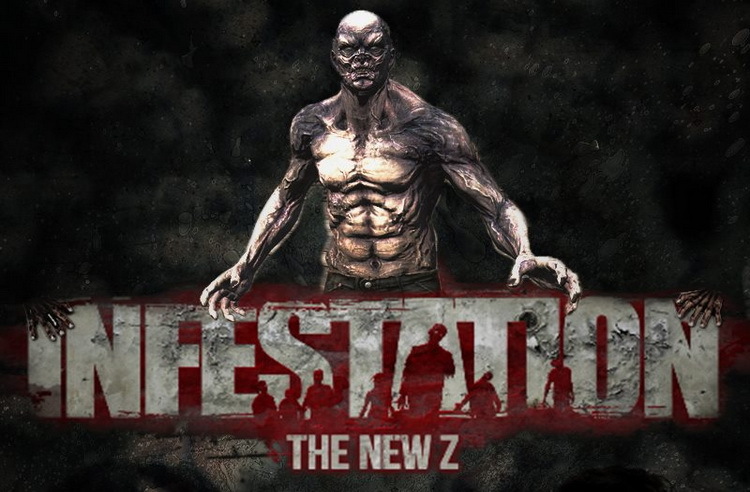 Infestation: The New Z is a zombie survival game based off of the WarZ engine. 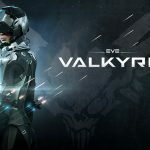 HOWEVER, it has been developed by a completely new team of developers, who are passionate about the game and want to make it as enjoyable for the player as possible. 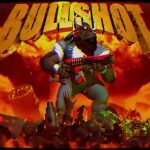 Experience a massive open world shooter featuring a dynamic player vs player experience in different game-modes and worlds. Very engaging sound effects create the atmosphere that you are in a zombie apocalypse. Enjoy one of the best open-world experiences ever created.